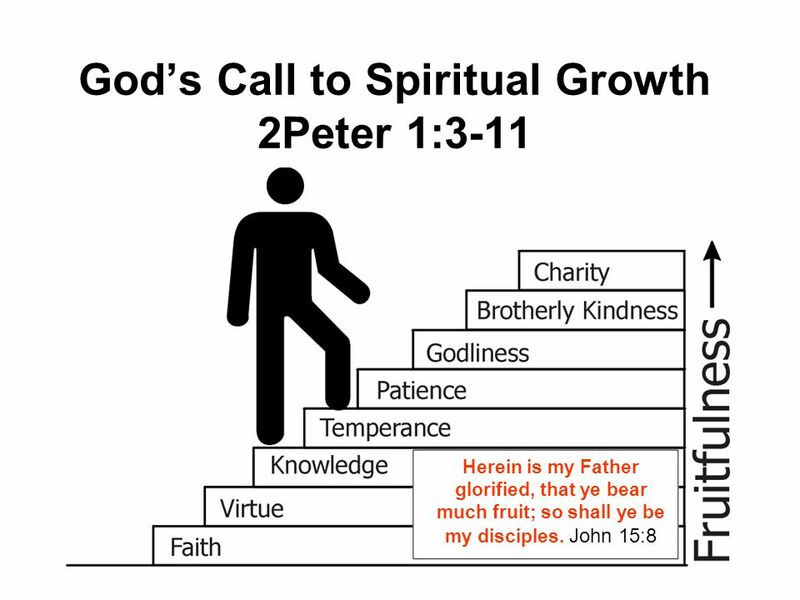 From The Book of 2 Peter 1:1-11 . . . .